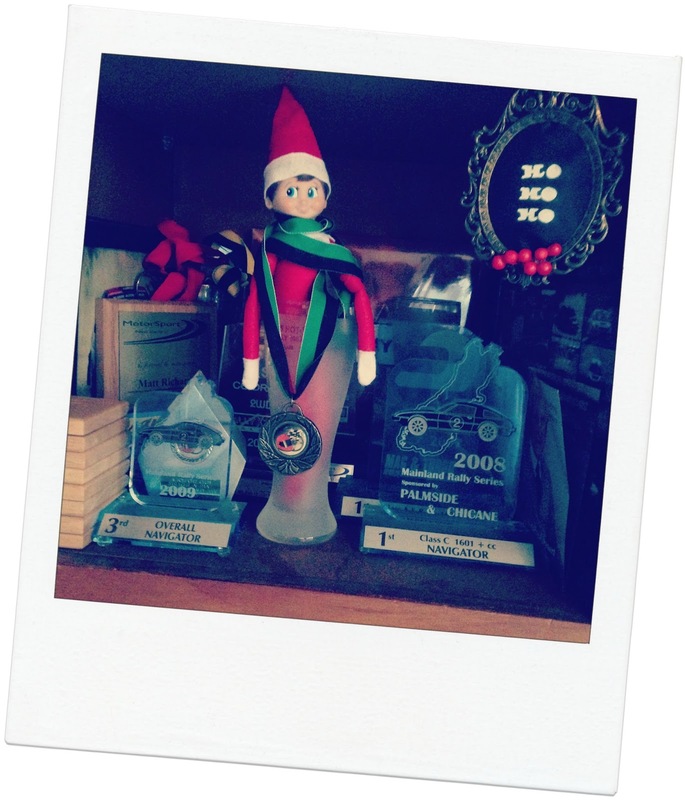 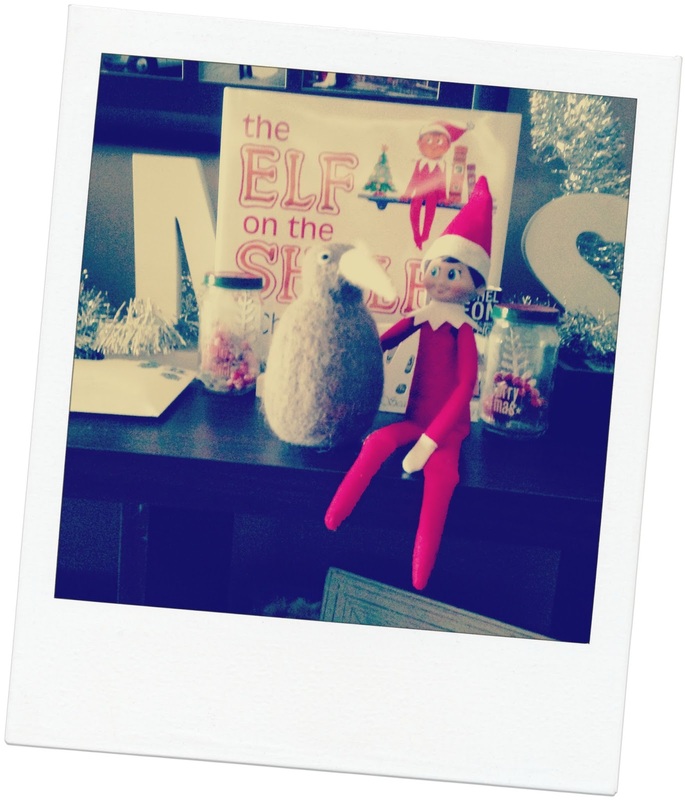 Our Elf on the Shelf (if you haven't heard of Elf on the Shelf head here) has arrived and made himself at home. 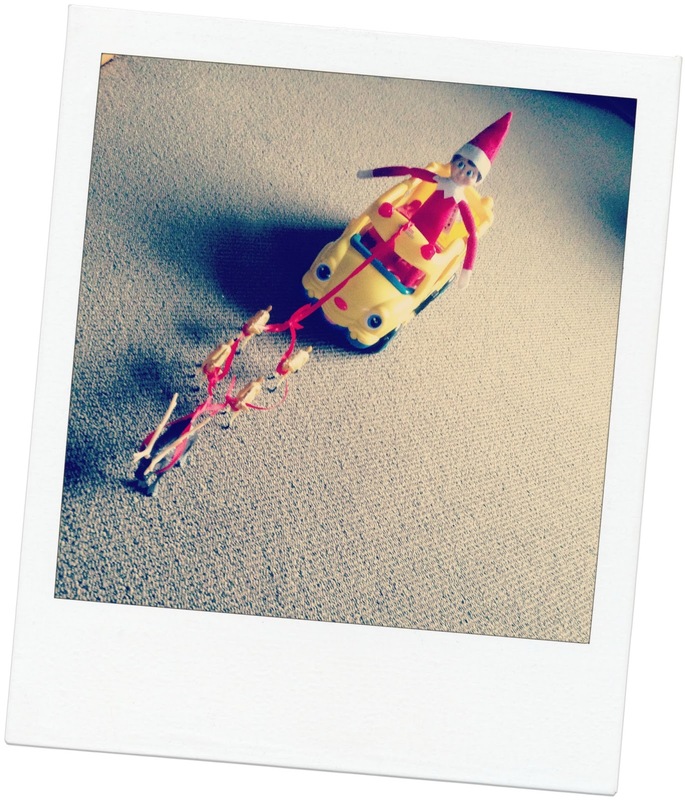 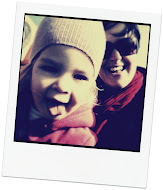 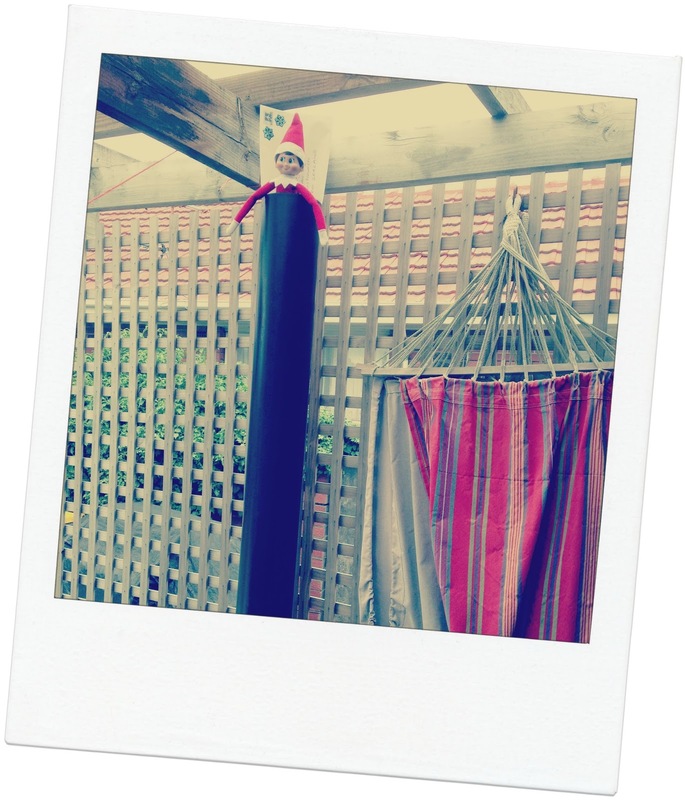 I thought I would share a little about Elfie and his adventures so far. 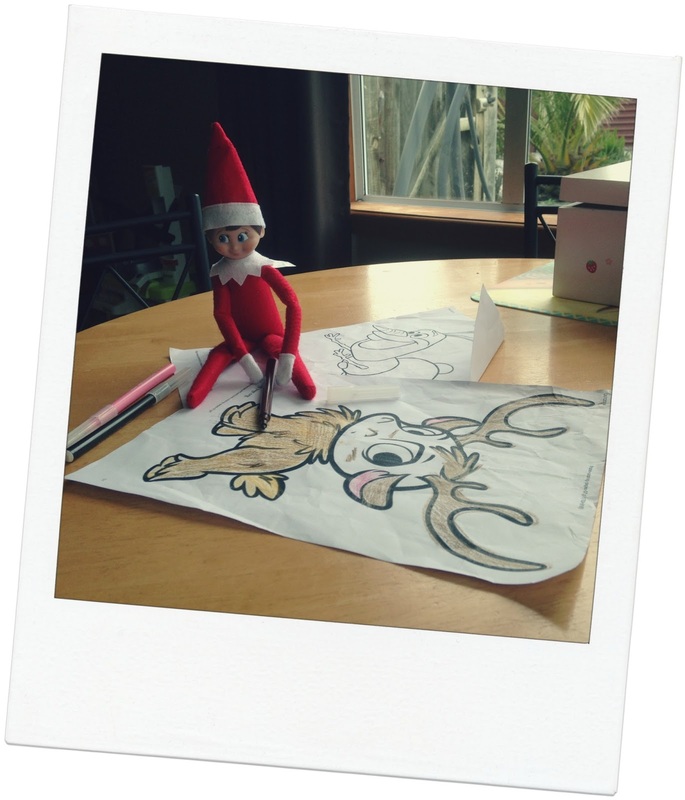 It's been pretty fun creating a new Christmas tradition and watching (and planning) the adventures and mischief this little guy gets up to. 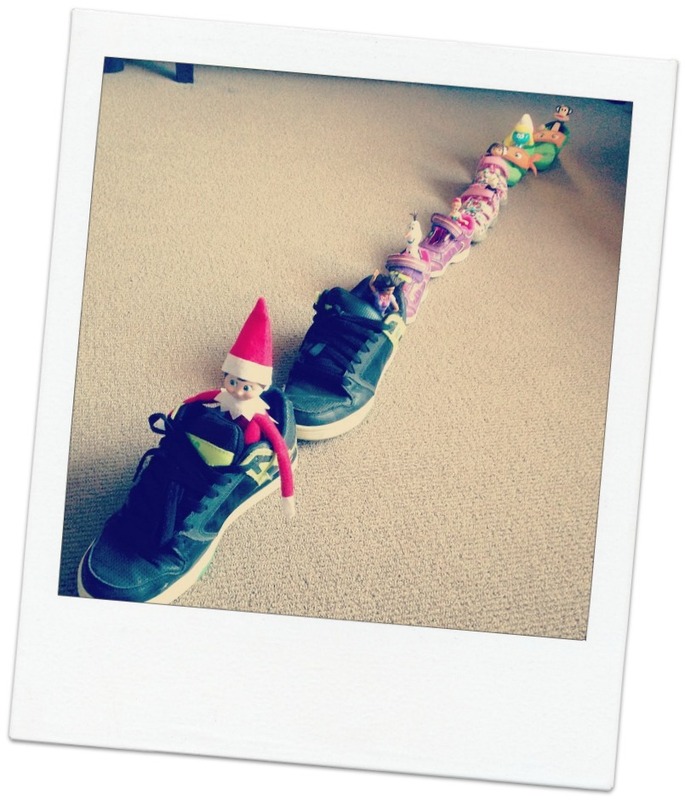 It also inspired friends and family to have their own Elf on the Shelf, and when I share his adventures on Facebook everyone was looking forward to the next instalment of what this little guy had been up to. 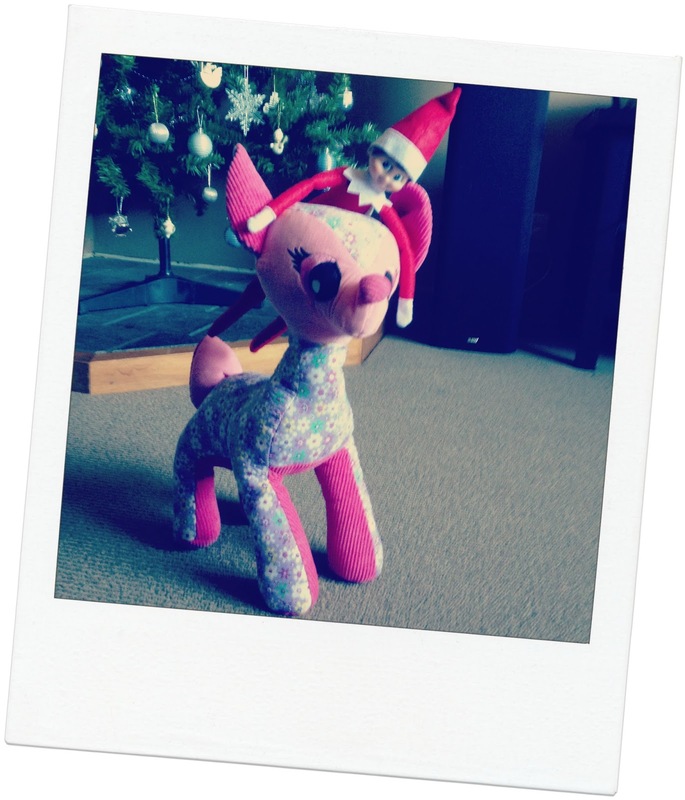 Seems Elfie hadn't finished his xmas shopping yet - naughty Elfie! 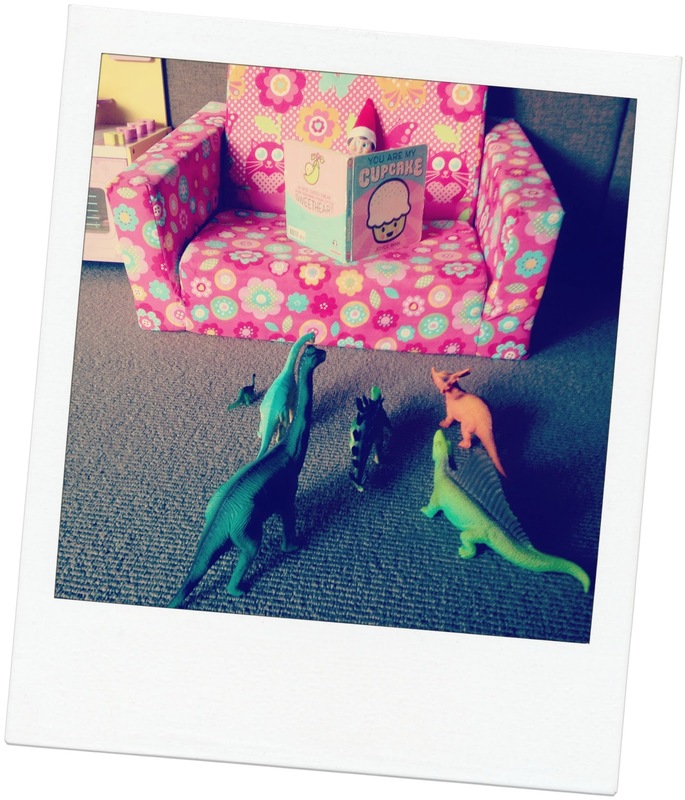 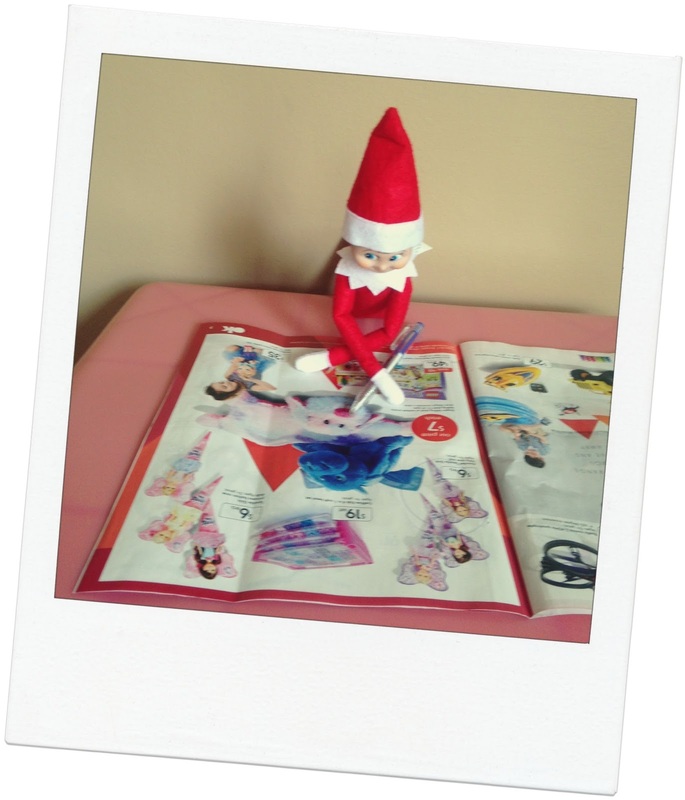 Lily found him perusing the Kmart catalogue this one morning, lucky they are open until midnight! 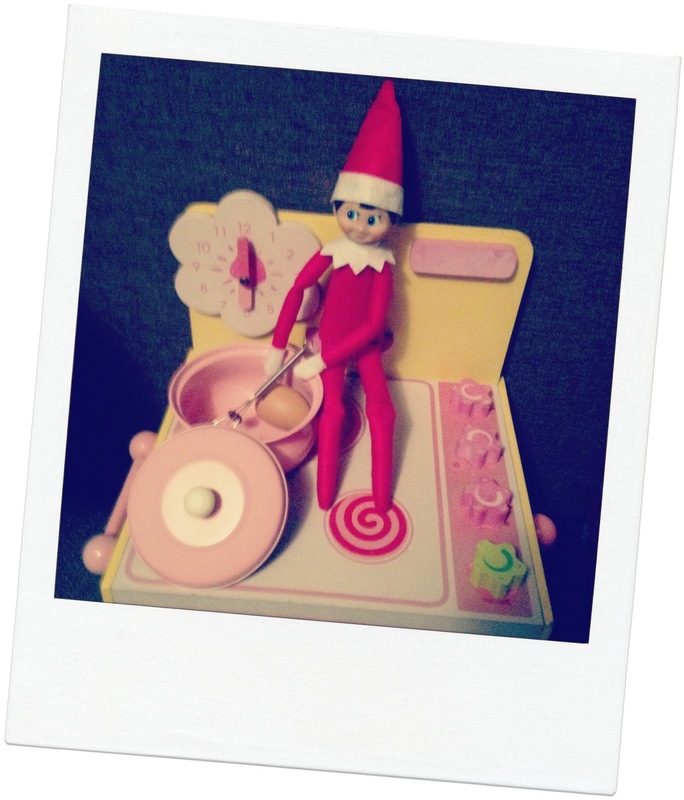 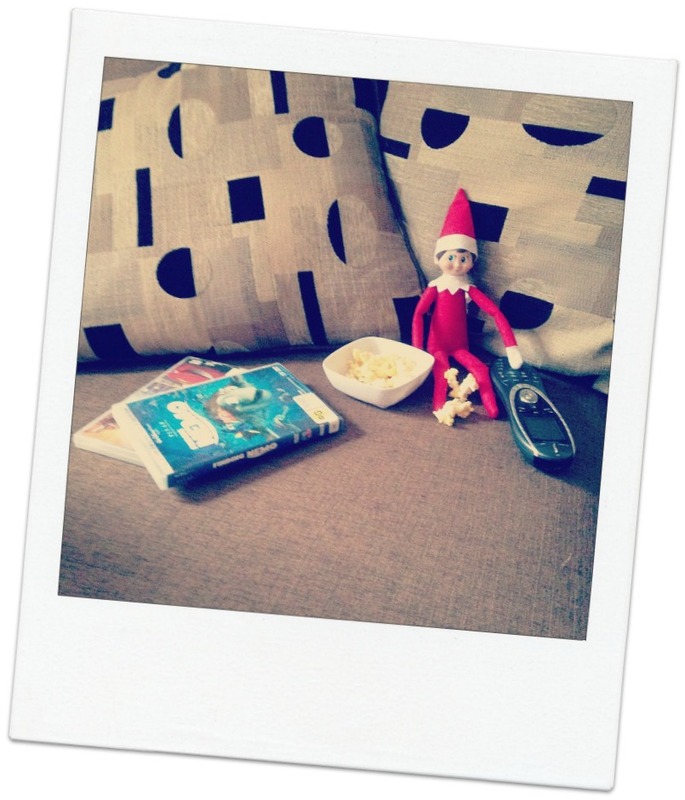 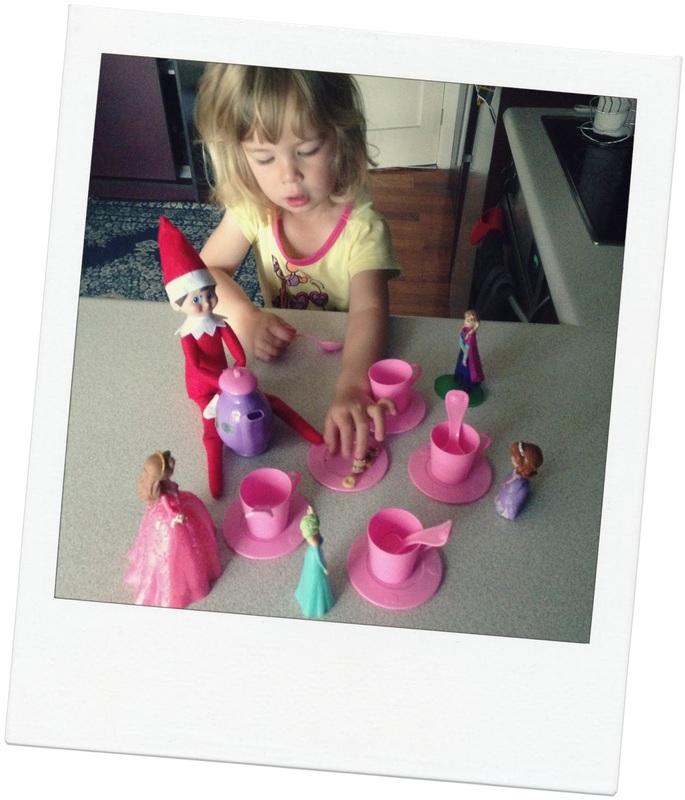 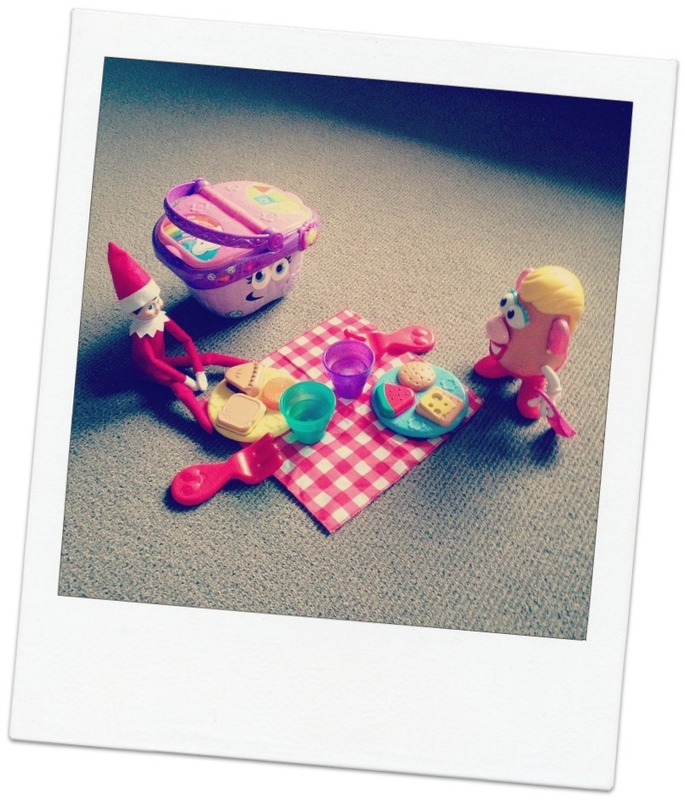 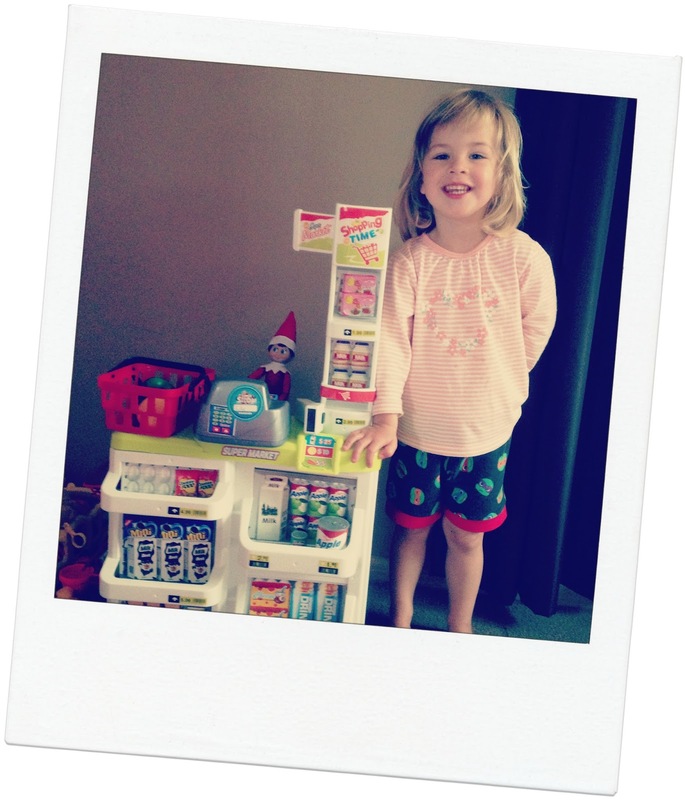 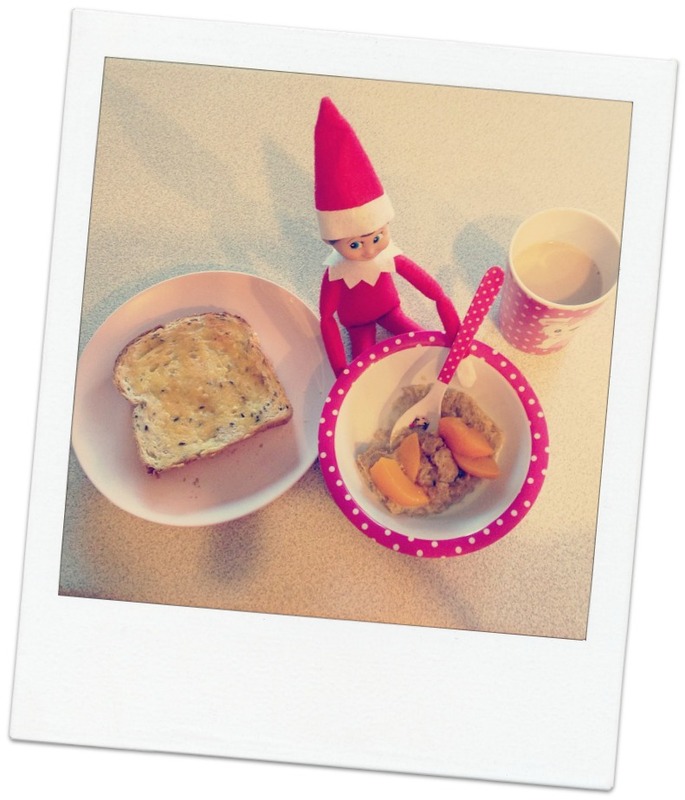 Elfie watched some of Lily's fave movies one night, and made some himself some popcorn - what a clever elf! 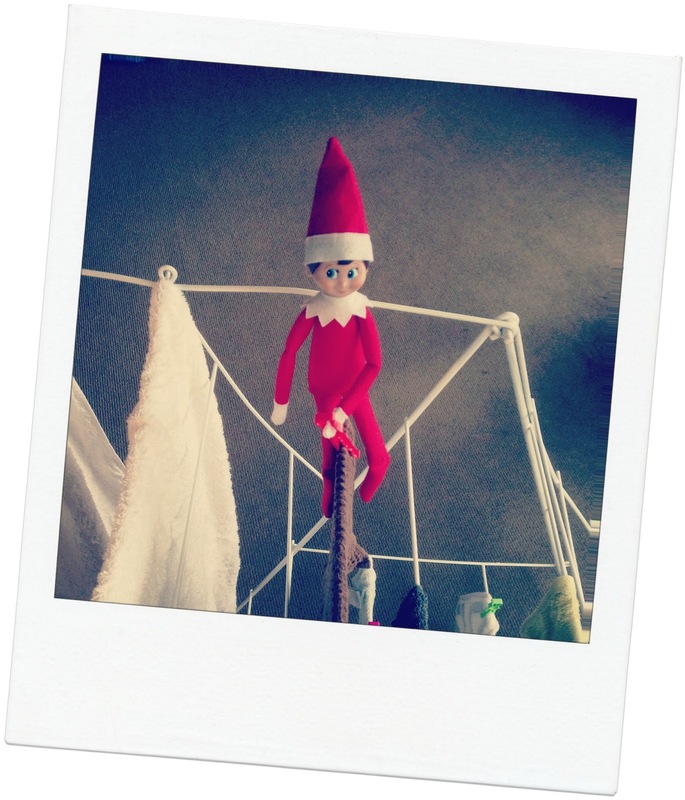 If you are looking for more inspiration you can find more here on the official Elf on the Shelf website and my Cheats Guide to Elf on the Shelf.